You want the comfort and spaciousness you find in your own home? Look no further at Villa Orion, it offers floor-to-ceiling windows and spectacular mountain/lake views. A magnificent warm and spacious luxury chalet with wrap-around views of Whistler and Wedge Mountains, Armchair Glacier and Green Lake. Situated on a private, tree lined, 3/4 acre granite knoll. This 3000 sq. ft. home has 4 bedrooms plus den (with queen size hide-a-bed), 4 bathrooms and comfortably sleeps 10 people. This Luxury Chalet Rental boasts award winning architecture and professional decorating. This 3500 sq ft dream home is nestled in Whistlers newest executive chalet subdivision of Spring Creek. Taluswood Mountainside Luxury is our Ski in / ski out four bedroom luxury town home on Whistler Mountain perched high above Whistler Creekside village (home of the 2010 Olympic downhill races). Vaulted ceilings framed by double story cedar logs and large windows let you enjoy the incredible mountain and lake views; a true mountainside retreat. Have dinner in the separate dining room and then relax in the living room curled up on the comfy sofas while enjoying a glass of wine next to the wood-burning fireplace. Akasha estate in Whistler takes in the entire valley view from a commanding height. Prestigious Sunridge Plateau is the highest development on the mountain, yet it’s just a five minute alpine walk from Akasha to the Village centre. With its perfect balance of tradition and technology, Akasha’s comfort, warmth, and truly magical atmosphere is wonderfully seductive. This stunning log chalet, named Abardair, was at one time one of Canada's most expensive homes ever to have sold. Less than 10 years old and still looking like new, the breathtaking architecture and interior design make this one of Whistler's very finest residences ever built. 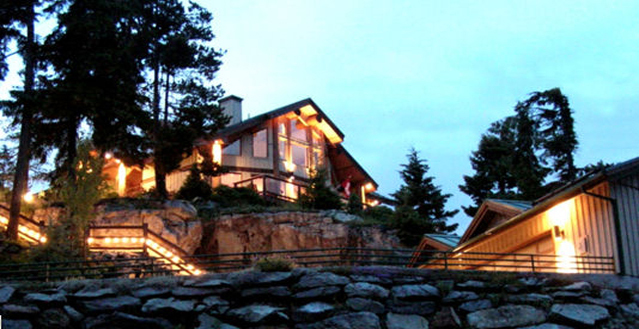 Jordan's Point Estate, overlooks Nita Lake and Whistler Mountain from a one and a third acre hide away. Large family/media room with five bedrooms ensuited, unique outdoor patios and fully landscaped property make this a rare find rental in Whistler. 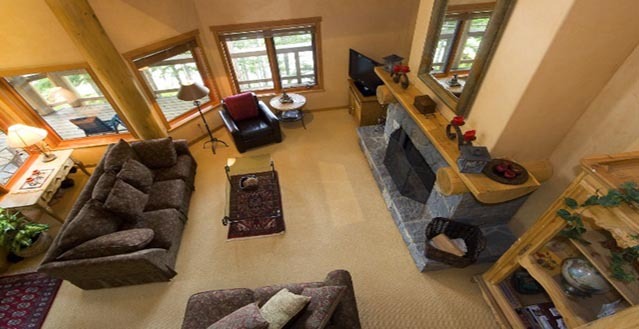 Full amenity packages available through the Nita Lake Lodge. Compass Pointe Estate sits above the Whistler village overlooking both Blackcomb and Whistler Mountains. This contemporary villa offers 6,200 square feet of modern living in the mountains all the while being walking distance into the village of Whistler. Natural timbers extenuate this beautiful open-concept 5 bedroom, 4.5 bathroom home. Located within walking distance to Whistler Village this home boats 3,500 sq.ft of living space over 3 levels. Enter into the grand foyer with vaulted ceilings that opens up to the main top floor from above. This spectacular estate is conveniently located just 2km from Whistler Creekside gondola and minutes from the Village interior. If first class is a way of life for you, this exquisite Chalet may be the place to enjoy a holiday with family , friends or just your sweetheart, perhaps hold your Corporate event, or even a wedding. 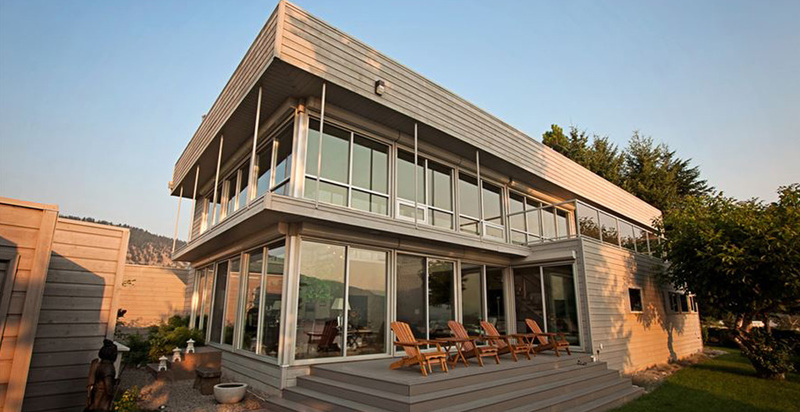 Jordan Lane offers modern living to an incredible standard. The home has recently been built and fitted out to a luxurious specification. There is unrivalled privacy in the 1.3 acre grounds and make it one of the most private residences in Whistler. With 4 bedrooms all with en-suite bathrooms, the home also boasts a family room and fully equipped kitchen with Miele appliances as standard. 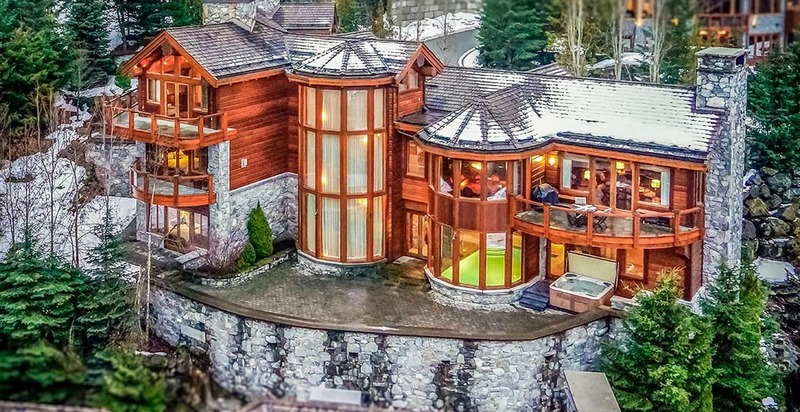 Spectacular executive home located on the side of Whistler Mountain. Breathtaking panoramic south-west views showcase the surrounding mountain peaks and valley lakes. This one of a kind 7 bedroom home providing ski in and out from the top of Creekside, has been totally refurbished with reclaimed wood throughout the home with wood accents in all bedrooms. The 1400 foot main floor open concept encompassing the kitchen and dining areas, as well as the living rooms has 14 ‘’reclaimed planks from Vancouver’s old Woodward building. Stunning estate in the exclusive Stonebridge area of Whistler. Seven bedrooms and nine bathrooms offer comfort for large groups or families. 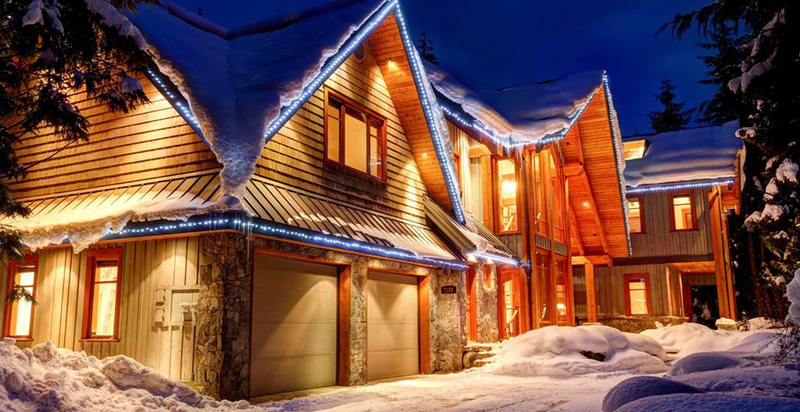 This stunning Whistler luxury estate offers some of Whistler's most sought after accommodation. When you think of British Colombia what pops to mind? Most think of this area in passing, mainly because of the Winter Olympics or the amazing skiing destinations of Whistler but there is so much more to BC than just skiing. BC is the King of nature’s wonders, offering eco and adventure travelers such escapes as: Hiking Trails in the Old Growth Forests and through the amazing Whistler Landscape. The Butchart Gardens http://www.butchartgardens.com where you’ll find dozens of beautiful plants to discover. Whale Watching in Vancouver Island http://www.whalesvancouver.com/, Cariboo Chilcoton Coast for the amazing trails for horses, and for those who love Golf try Furry Creek http://furrycreekgolf.com/about_golfbc/galleries. If you like city life, try one of these on for size: Whistler Village (offers amazing shopping, Cuisine, and nightlife), Vancouver (offers a cultural variety unlike any other, find yourself immersed in local shopping and great theater), Kootenay Rockies (for their amazing artistic flavor of the locals), Vancouver Islands (offer aboriginal art, dancing, theater, just lovely). No matter where you go, you’ll always have fun in one of our Skiing Villas, Holiday Cottages, and Family Friendly Accomodations.